Doctors have long recognized two types of diabetes: One that you’re born with (Type 1), and another that develops later in life (Type 2). Types 1 and 2 are known for deteriorating the body. Without treatment, the disease damages blood vessels, nerves, and organs. It can also lead to blindness and even loss of limbs. The idea behind Type 3 is that this same pattern of degeneration also invades the mind. 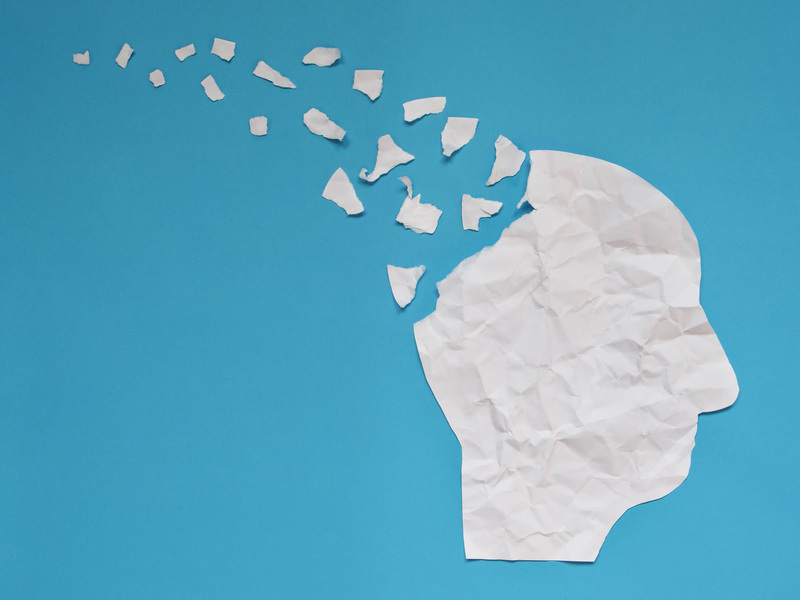 Over the last decade, researchers have noticed a connection between diabetes and dementia, suggesting that in many cases, the diseases may have the same root. In their new book, “The Alzheimer’s Solution,” Drs. Dean and Ayesha Sherzai note that a breakdown in the body’s ability to regulate sugar is the common denominator. Glucose, a simple sugar, is the body’s primary energy source. Diabetes occurs when glucose can’t enter the cells where it’s needed. Instead, sugar concentrates in the blood, and the cells starve. Since the brain relies on glucose for energy, it may also suffer a similar fate when the body’s sugar-regulating system malfunctions. “Glucose dysregulation at any level, over a protracted period of time, is one of the most common contributors to Alzheimer’s disease,” Sherzai said in an email. So far, most of the insight into the Type 3 concept comes from research on the links between Alzheimer’s and diabetes. 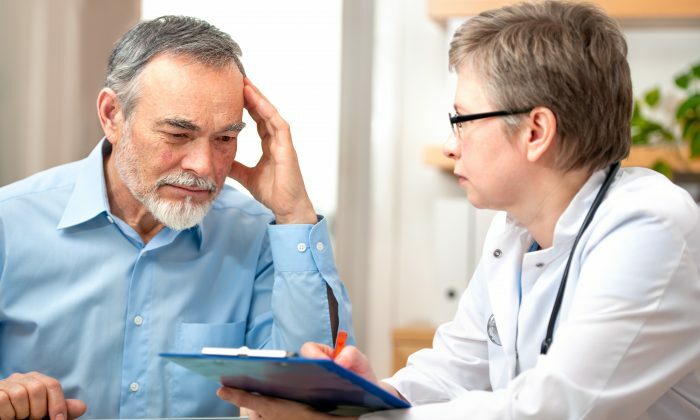 But diabetes may also connect to other kinds of neurodegenerative diseases, says Dr. Michele Tagliati, a neurologist at Cedars-Sinai Medical Center in Los Angeles. Tagliati sees a lot of overlap between Parkinson’s and diabetes in his practice, and he’s putting these observations to the test. Following evidence that prediabetes may play a major role in neurodegeneration, Tagliati is currently conducting a placebo-controlled trial evaluating a medication originally designed and approved for diabetes. The goal is to see if it can benefit patients with Parkinson’s. Diabetes is an endocrine disorder that begins with a digestive malfunction. When sugar enters the bloodstream, the pancreas produces a hormone called insulin. This hormone acts as a chemical key that unlocks your body’s cells to allow glucose inside. In diabetes, there’s not enough insulin to open the lock. Cells go hungry, and sugar accumulates in the blood. 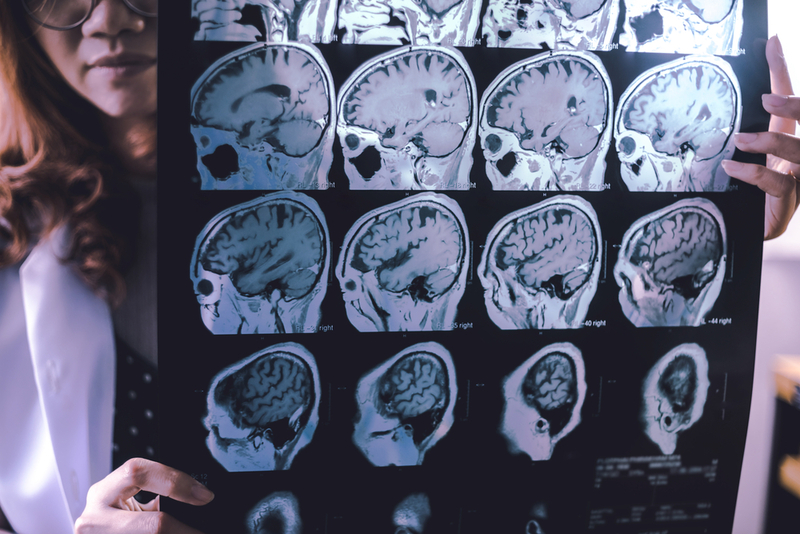 Doctors have understood insulin’s role in diabetes since the 1920s, but Tagliati says that researchers have only recently considered how this process affects the brain. “There are a lot of insulin receptors in the brain. They’re not just in the muscle, liver, or kidney,” he said. While there are many striking, even genetic, relationships between hyperglycemia (high blood sugar) and neurodegenerative disease, it’s not a perfect match. Many people get one disease but not the other. Even with Alzheimer’s, research thus far reveals that diabetes remains only a risk factor, not a guarantee for future dementia. But Tagliati says there are still many coincidences begging to be studied. If elevated blood sugar only accounts for a fraction of degenerative brain disorders, the implications are huge. “You could have a major impact in treatment and prevention,” he said. Doctors have recognized diabetes since ancient times. Before blood monitors, the tip off was sweet urine. Ants swarming a urine sample identified a diabetic patient. Back then, diabetes was rare. Today, it’s an epidemic. Diabetes affects over 30 million Americans, or 1 in 10 people. And many more potential cases are waiting in the wings—the American Diabetes Association warns that more than 84 million Americans have prediabetes, a borderline condition in which blood sugar begins to climb. Diabetes has accelerated dramatically in the last decade. In a study published in April in the New England Journal of Medicine, researchers discovered that Type 2 cases rose about 5 percent a year from 2002 to 2012 in Americans under age 20. Cases of Type 1 rose about 2 percent per year. Dementia is also rising. Today, there are more than 5 million Americans with Alzheimer’s (the most common form of neurodegenerative disease worldwide). Experts expect this number to jump to 16 million by 2050. Despite a strong effort by the drug industry to slow this tide, results have been disappointing. Most pharmaceutical strategies to slow this trend focus on the brain, but Tagliati believes doctors may need to look elsewhere in the body for the root cause. “Just like the kidneys, liver, or the heart, the brain is an organ that can be affected by poor glucose metabolism driven by insulin resistance,” he said. Another connection between diabetes and dementia is that both diseases are largely preventable. According to Dr. Carolyn Dean, a medical doctor, nutritionist, and naturopath, our modern diet plays a huge role in the rise of degenerative illness. “It’s interesting that when you look at the epidemiology of various developing nations, you see the development of diabetes within a generation,” she said. Dean points to countries like India, which has seen rates of diabetes climb steadily in tandem with the influence of the American-style fast food, high-sugar diet. In China, the rise has been dramatic. In the 1980s, the country boasted a 1 percent nationwide diabetes rate. Today, China has the highest number of diabetics in the world, at 110 million people—almost 10 percent of the population. Since the body uses glucose for energy, it’s tempting to think that eating more sugar gives us more energy. However, the long-term effects of a high-sugar diet are actually depleting, because too much sweetness overwhelms our systems, Dean says. In a normal, healthy body, there’s less than a teaspoon of sugar floating around the blood. Drink a can of soda, and suddenly you’re flooded with nearly 10 teaspoons. The pancreas meets the challenge by releasing extra insulin to push the excess sugar into the cells. Our bodies can cope with an occasional sweet treat, but they weren’t designed to handle a high concentration of sugar on a regular basis. Over time, insulin loses potency. The brain also pays a price for chronically sweet blood. In a 2012 study, researchers at the University of California (UCLA) demonstrated that rats fed a high-sugar diet showed deficits in learning and memory. Good fats may help slow this trend. Researchers also found that rats who had omega-3 fatty acids added to their high-sugar diet had significantly less cognitive decline. For Dean, fending off degenerative illness starts with good building materials. Our brains are mostly fat. Therefore, we must eat fats of the highest quality to ensure that it functions optimally. “When we got into all the trans-fats, vegetable fats, and processed fats, these began incorporating in the fatty layers of the brain cells. But they weren’t of a high enough quality to properly undergo cell membrane functions,” she said. Another essential step for keeping blood sugar in check is exercise—which has been found to reverse the course of diabetes, as well as slow the progression of both Alzheimer’s and Parkinson’s. “Exercise is just the bomb for keeping your blood sugar balanced,” Dean said, likening its effectiveness to that of taking insulin in Type 1 diabetics. Exercise influences the body in numerous ways. It balances out your adrenal glands, so you produce less cortisol—a hormone that can build up belly fat, which in turn can often lead to insulin resistance. Aerobic exercise burns up glucose, lowering your blood sugar. Building muscle can make your cells more receptive to insulin. Exercise has also been shown to improve memory and cognitive function. 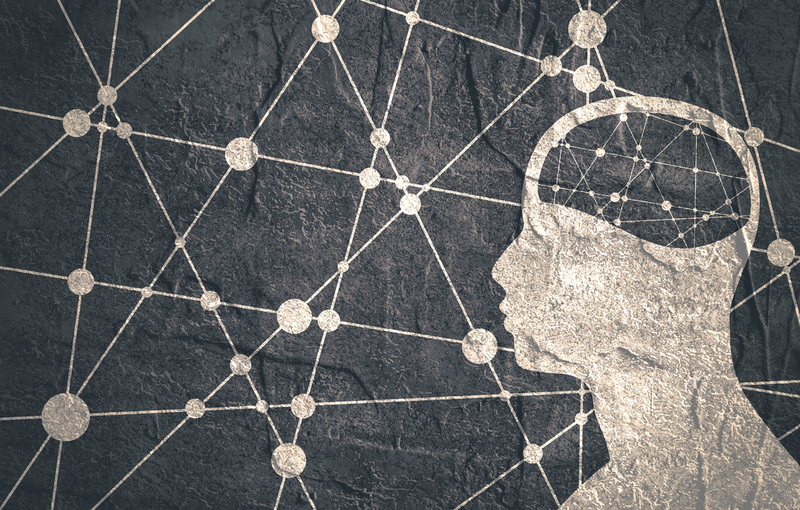 The mind and body tend to be viewed as distinct and separate entities in modern medicine, but recent research has revealed a much stronger connection than previously thought. “We tend to look at neurodegeneration as some self-standing problem, like you wake up one day and, for some bizarre reason, the cells in the brain start dying,” he said.